You are at:Home»Civil»A Kinder, Gentler Denver? Under the terms of a settlement of a federal class-action lawsuit reached just weeks before a jury trial was set to begin in Denver the city will need to follow specific procedures when clearing homeless encampments. Civil rights attorney Jason Flores-Williams represented the six plaintiffs in the case, who will each receive $5,000 and the City of Denver will pay their legal fees. In the complaint, they alleged that during “sweeps” of the encampments, the city violated their constitutional rights, including protections against unlawful searches and seizures, cruel and unusual punishment, and equal protection under the law. The lawsuit was filed in 2016 following a series of large homeless encampment cleanups in Denver’s “Ballpark” neighborhood, during which people claimed their possessions were trashed or confiscated by law enforcement and city employees without warning. In 2017, District Court Judge William Martinez took a somewhat novel approach and gathered national attention when he granted class certification to every homeless person in Denver. Provide written notice of regular cleanups (including days and hours), posted near the locations where the sweeps will take place. Give seven days’ notice prior to large-scale cleanups, if possible, and at least 48 hours’ notice of the removal of smaller amounts of property. Provide reasonable notice before confiscating anyone’s belongings. Make it easier for the homeless to retrieve seized items. Offer 200 storage lockers for homeless citizens. Provide needle disposal boxes in at least three city parks. Operate a mobile health unit to serve the city’s homeless IV drug users. Install more trash cans and two portable bathrooms near Coors Field, where homeless people are known to gather. The city will also be required to hold quarterly meetings with an advisory group composed of those experiencing homelessness and their representatives to obtain feedback on city programs, express concerns, and discuss proposals. There is little dispute that, like many states, Colorado has a problem with homelessness. 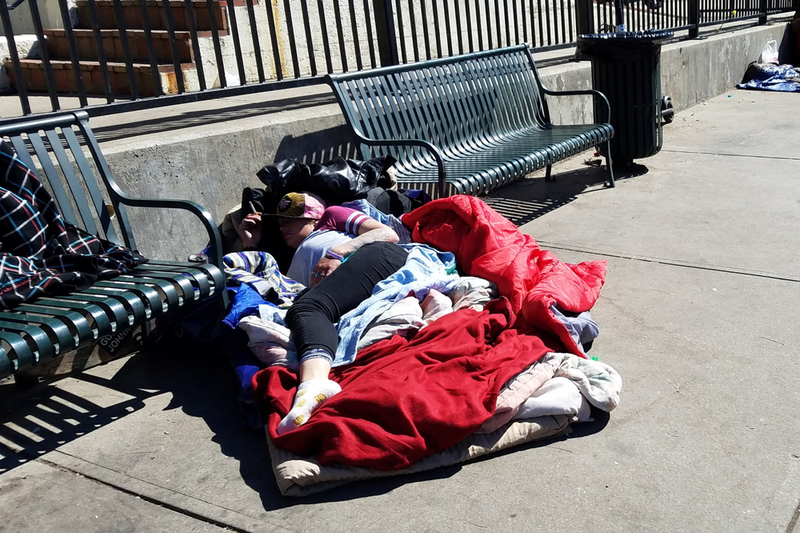 According to a 2018 report issued by the U.S. Department of Housing and Urban Development (HUD) on the state of homelessness in the nation, Colorado was the third-highest state in terms of homeless families with children at 3,250. The count was conducted on a single night in January 2018 to get a snapshot of homelessness in about 3,000 cities and counties across the country. Colorado’s rural homeless communities, including those in Durango, Grand Junction, Nederland, and the rural areas around Fort Collins, came in fifth in the nation for having the most people at 1,443. Colorado also has high numbers of unaccompanied youth and veterans experiencing homelessness in rural areas, according to the report. 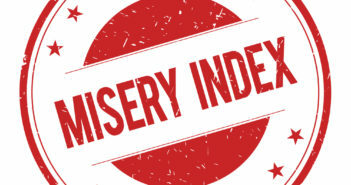 In total, the annual homeless count tallied 10,857 homeless people – 19 in every 10,000 – in Colorado, and 552,830 people experiencing homelessness nationally, with most staying in shelters, although traditional shelter options are often not available in rural areas. But what might be bringing more homeless people to Denver and to the state of Colorado? One survey of more than 500 inmates housed in seven city and county jails was intended to prove a claim that Colorado law enforcement has been making: legal marijuana is attracting homeless people to Colorado. The survey, conducted last summer, found that over one third of the homeless inmates who came to Colorado since 2012 entered the state, at least in part, because of the legalization of recreational marijuana earlier that same year. PacerMonitor was built for finance and legal professionals who want to provide the best service to their clients. Let us take care of the tedious case tracking process so you can focus on more important things.